You can significantly reduce your home heating and cooling costs while keeping your home and family more comfortable with proper insulation of your attic and walls. 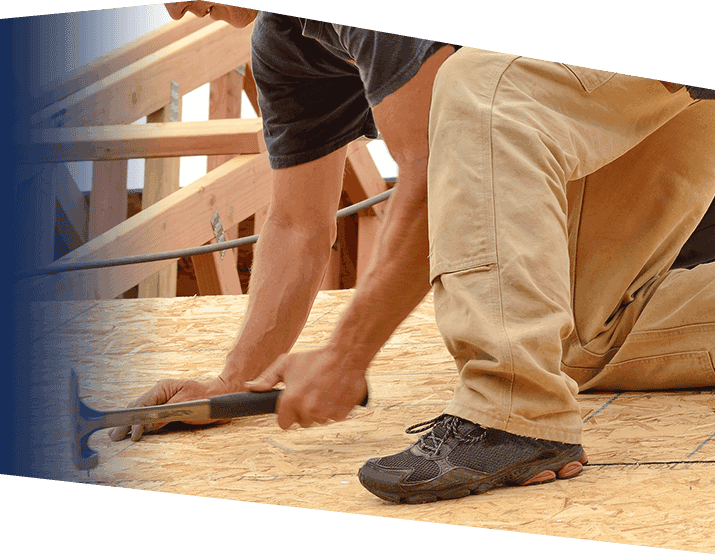 Kroll Construction offers high quality insulation services featuring blown-in insulation for both attic and wall spaces. Energy loss through walls and ceilings can greatly reduce the efficiency of your home’s heating and cooling systems. With energy costs at all time highs, nobody can afford to let conditioned air “escape” due to poor insulation. Kroll Construction will help keep you safe and warm in winter, and cool and comfortable in summer, with affordable, energy-saving insulation.